Salesforce Lightning enables the building of applications in the Salesforce Customer Success Platform, in conjunction with the Lightning development platform. The combination also allows for third-party applications to be built on top of Salesforce apps for smartphones, tablets and wearables. AwsQuality help business with mobile app services using Salesforce Lightning and Salesforce Mobile SDK. We’ll help you in realizing your business best potential on moving to Salesforce1 platform and how you can use it to optimum level. 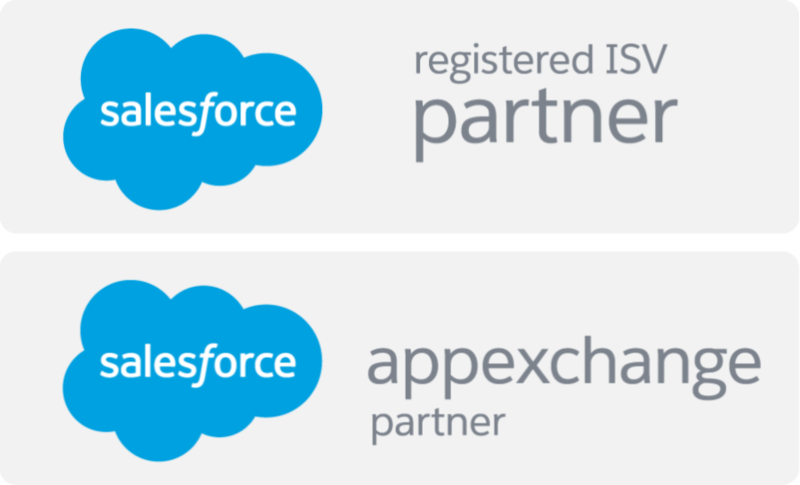 Our expertise in designing, developing and deploying an app on AppExchange for Salesforce1 mobile apps helps business maintain the visibility on important platforms. We’ll work with you in designing the mobile layouts for smooth experience of Salesforce and mobilize existing legacy systems using the powerful and agile mobile capabilities. We offer full-fledged testing of an app developed on various devices from mobile, tablets to wearables to help provide the best possible user experience across all devices.